I'm feeling this new faith song: "Gone Already". 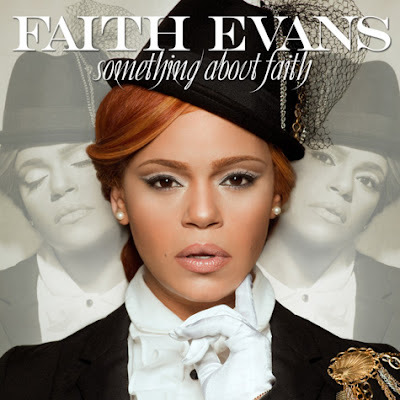 This is off her newest album "Something about Faith" that was released Oct. 5, 2010. Her voice is like velvet on this song. She starts straight blowing towards the end. Yep Faith still has "it"! Check out the video for Gone Already.